Since the beginning of the 21st century, the economy of Bangladesh has surprised even the most astute observers and development agencies at home and abroad. In recent years, the economy has been resilient and impressive. 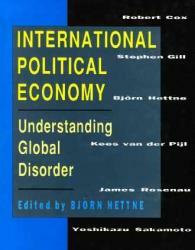 In a pioneering book in the early 1970's Faaland and Parkinson called Bangladesh, A Test Case for Development. Their point was that if Bangladesh could succeed, there was hope for other poor and less developed nations in the world. 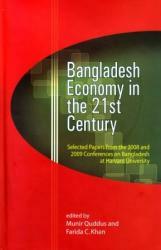 The book is the outcome of a seminar that looked at the nature of challenges and the policy options facing Bangladesh in achieving accelerated, sustained and equitable economic growth. Since the early 1990s, Bangladesh has notably improved its economic growth performance following the introduction of market-oriented liberalising economic reforms. The positive impact of economic growth on poverty was, however, compromised to some extent by a worsening of income distribution. 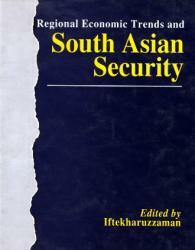 The end of the Cold War has induced fresh thinking on approaches to security. 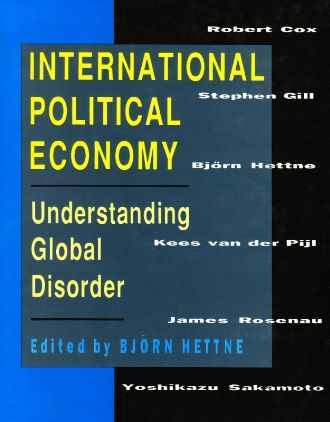 The focus is on non-conventional aspects, particularly economic strength, interest and interdependence of nations. As distinct from the notion of security mainly focused on military power, the idea is to consider a more expanded agenda. 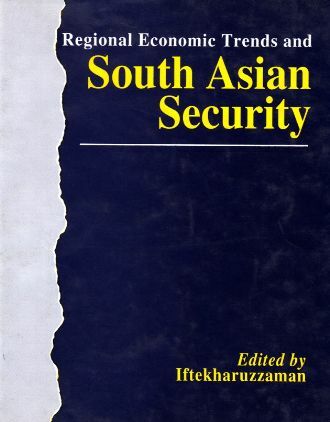 Regional Economic Trends and South Asian Security examines the scope and policy implications of such rethinking in South Asia. The collapse of the Berlin Wall triggered the geopolitical transition to a post-Cold War world. Far from ushering in a new world order of progress and peace, humanity finds itself confronted by new conflicts, new sources of insecurity and a highly unpredictable future.